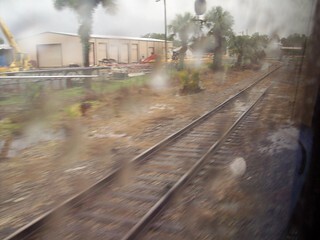 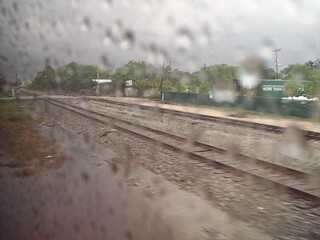 As we enter Tampa, the Silver Star uses a wye to reverse direction and back into the station. 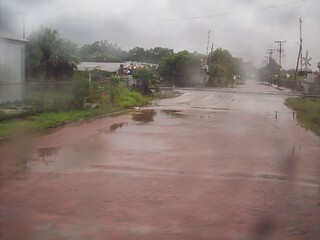 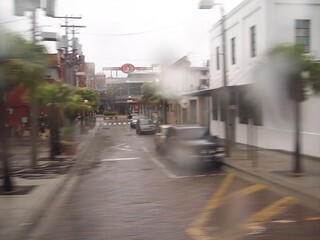 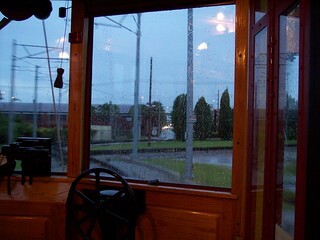 The Amtrak and streetcar crossing as seen from Amtrak and the TECO Line streetcar. 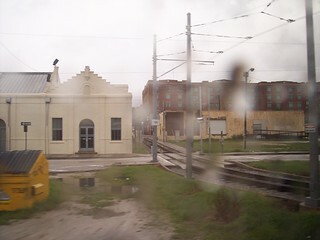 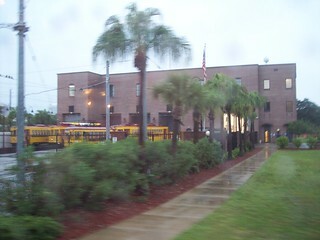 The Hart Ybor station streetcar maintenance facility.